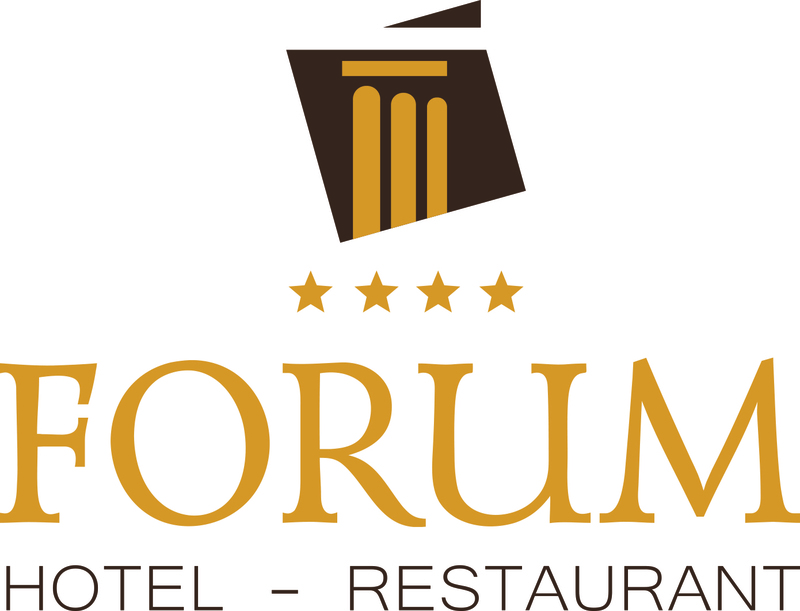 Forum hotel is situated at the center of Stara Zagora, just a few minutes away from the Municipality building, the Regional history museum and the Antique Forum Augusta Trayana. Its beautiful building was built in 1891, declared a monument of culture and has been perfectly transformed later in 2006 retaining many of its unique features. Everything about Forum hotel makes it ideal for business travelers or tourists who want to embark on a journey all of their own. Situated in Stara Zagora town center, complex Forum offers a range of amenities including a garden, bar and free Wi-Fi. The property is a 1-minute walk from the Antique Forum Augusta Trayana and 200 meters from the Stara Zagora Opera House. The property is close to popular landmarks such as Regional Art Gallery, Stara Zagora Zoo and Ayazmo Park. Speaking in Bulgarian, English and Russian our friendly and welcoming staff will do everything in their power to make your stay as smooth as possible. I'd like to receive emails, updates and newsletters from Forum Hotel.